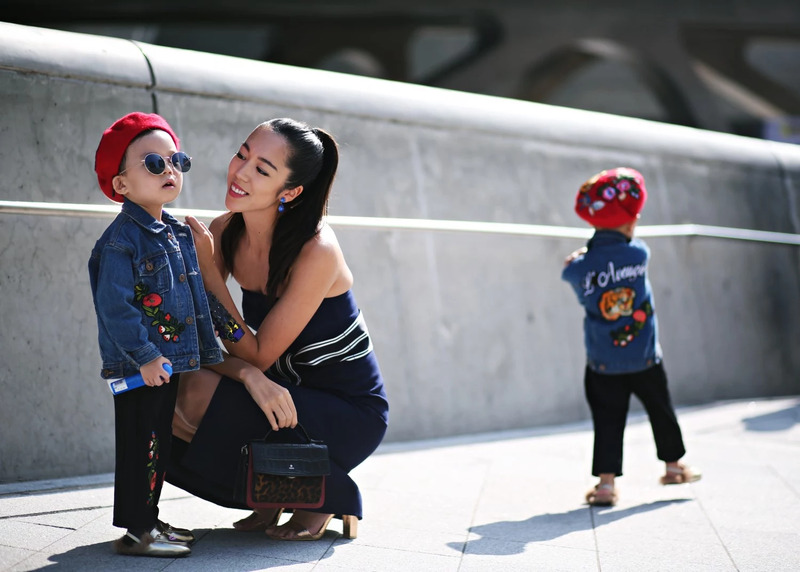 The fun things around fashion week seasons, our top one is definitely the people. Love love love meeting new people and all of you! We really appreciate it and it really makes us smile and when you come up and say hi. We both have been living in a suitcase this fall and it kind of continues, Stockholm in the end of November, some small trips in December and then the U.S in January!